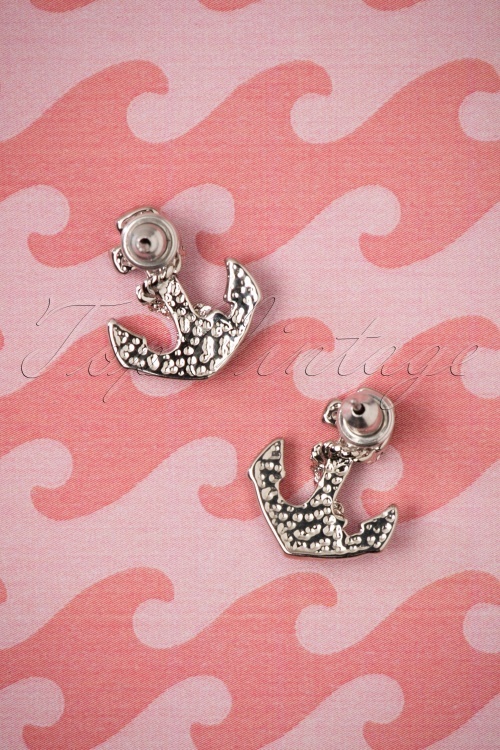 'Anchor' your look with these 50s Anchor Earstuds in Silver! 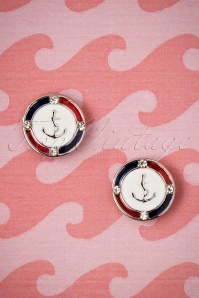 These small stud earrings are made of silver toned metal featuring an enamelled layer in navy blue, red and cream. 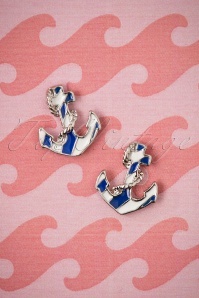 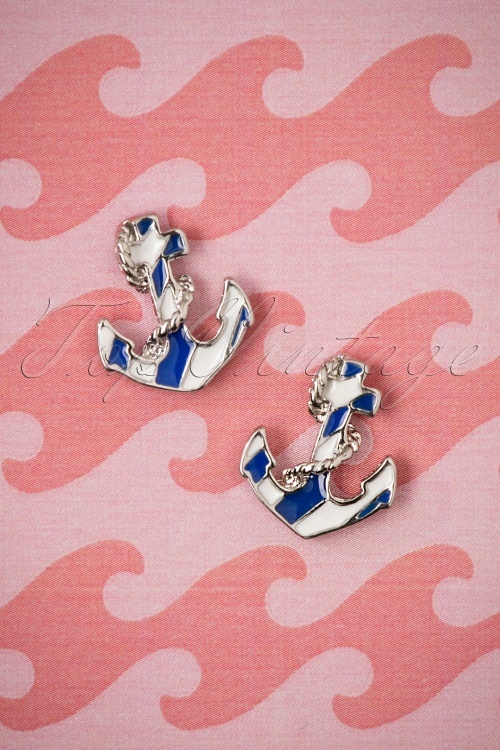 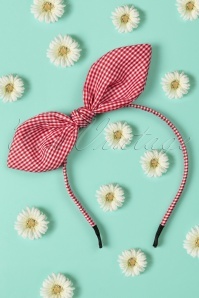 Drop your anchor and hoist these sailor inspired earrings aboard your shopping bag!